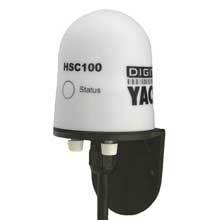 HSC 100, MFG ZDIGHSC100. 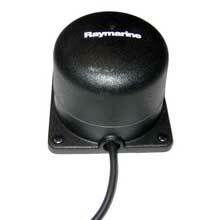 Fluxgate heading sensor outputs NMEA0183 HDG data at 10 Hz rate. 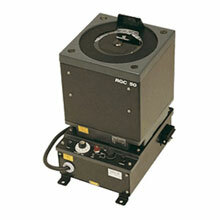 Also has Furuno AD10 data output. 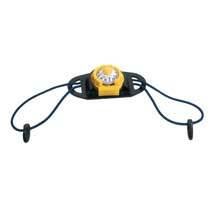 Waterproof, includes 15 meter cable. 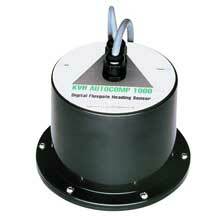 US only LNB Kit for HD7 (with 14-0501-04 x6; 19-0627-07 wrench), MFG 02-1764. 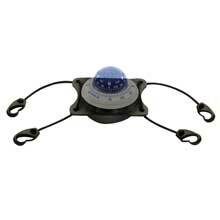 Autopilot fluxgate compass, replacement, MFG# M81190, Includes 30 foot connection cable and stainless, non-magnetic mount. 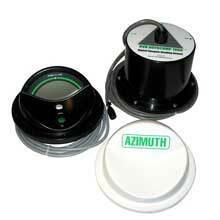 Azimuth 1000 digital compass, black, MFG 01-0148, self-contained digital electronic fluxgate compass in black housing with automatic compensation and NMEA 0183 output standard. 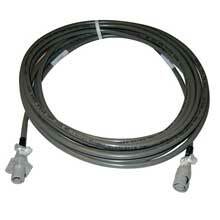 Includes cover and 10' power cable. 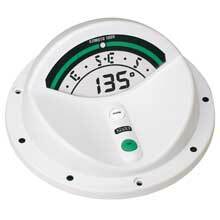 Azimuth 1000 digital compass, white, MFG 01-0148-01, self-contained digital electronic fluxgate compass in hite housing with automatic compensation and NMEA 0183 output standard. 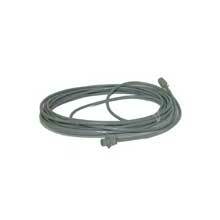 Includes cover and 10' power cable. 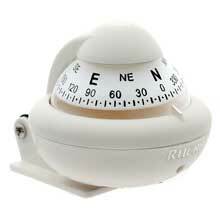 CCU Course Compass Unit for GHP 12 Sailboat Autopilot System. 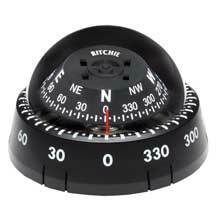 With a body made of composite materials, this Transit Compass is a lighter, more affordable alternative. 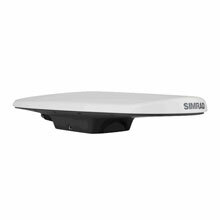 GS25 GPS Antenna, MFG# 000-11043-001, GPS/GLONASS receiver, WAAS/EGNOS/MSAS, NMEA 2000-10Hz output, and built-in rate-stabilized heading sensor. 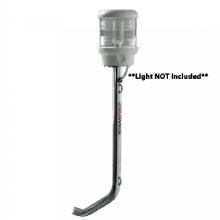 Includes pole mount. 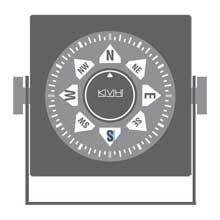 Whether you are offshore fishing or just enjoying family time on the water, feel confident and comfortable with this reliable source for heading information. 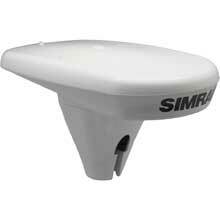 SIMRAD HS60 GPS compass NMEA2000 - cable not included. 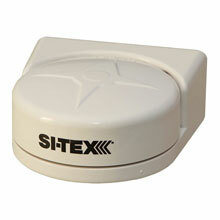 gyro and tilt sensors. 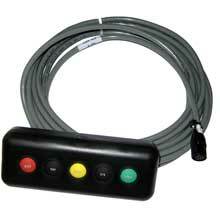 NMEA 0183/2000. data. 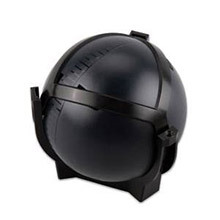 16.4"L x 6.2"W x 2.7"H. 3.3 lb. 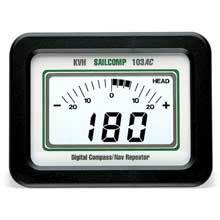 6-36 VDC. 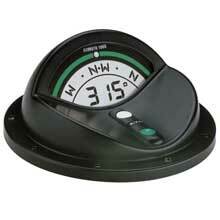 Tacktick Micro Compass, MFG T061, angled dual compass display, to be viewed on port or starboard tack. 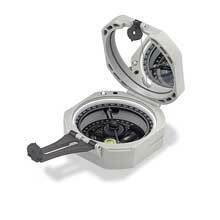 Provides heading, tactical heading, and countdown timer. Solar powered no cabling,200 hr. battery life. 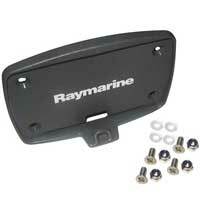 Includes T005 strap bracket. 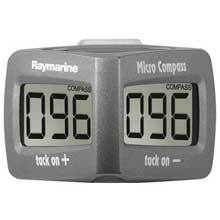 Tacktick Micro Compass, MFG T060, angled dual compass display, to be viewed on port or starboard tack. 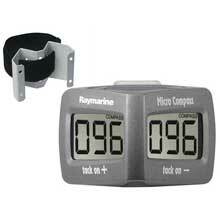 Provides heading, tactical heading, and countdown timer. Solar powered (no cabling), 200 hr. battery life. 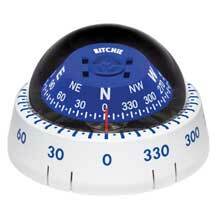 Bracket not included. 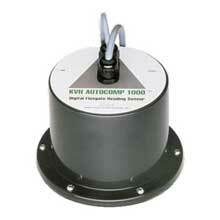 RGC50 Gyrocompass Pack-includes RGC50 and GI51, MFG# 000-10124-001, Compact gyrocompass for smaller vessels. Not IMO approved. 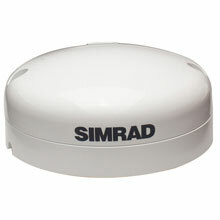 Includes GI51 gyro interface w/ NMEA 0183 In/Out; Simrad Clock Data, 24VDC step, and Sin/Cos outputs.